After enlarging your picture, you may find that certain areas of this picture become fuzzy. At this moment, you may want to sharp your picture. 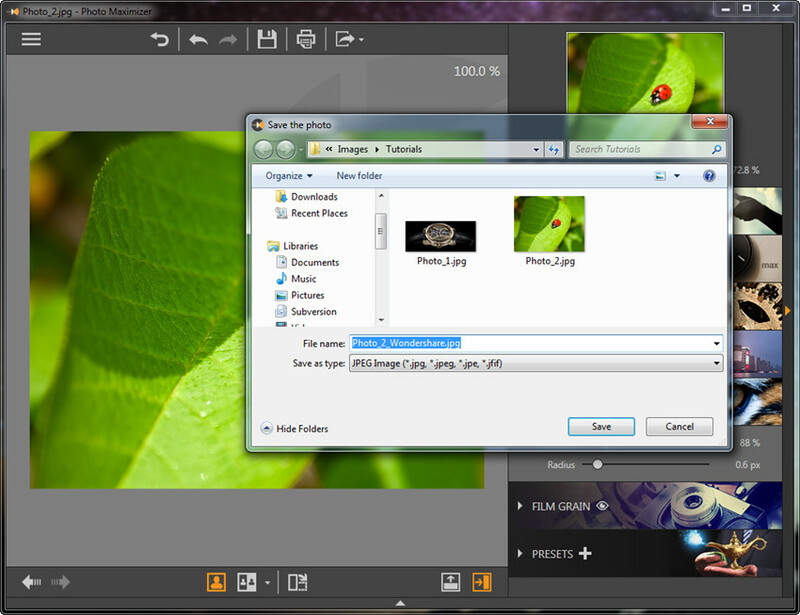 This guide will show you how to sharpen your picture easily. 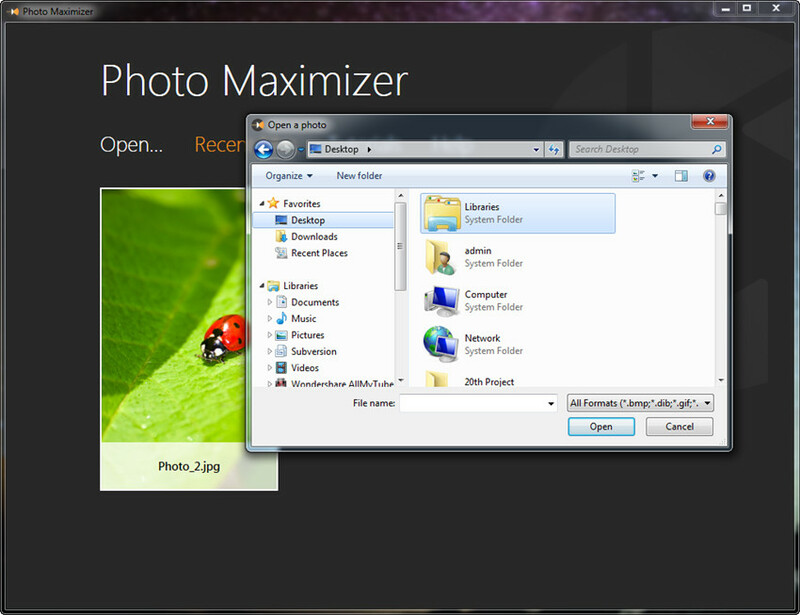 Start Fotophire Maximizer, and click the Photo Maximizer icon. Now you’ll call up the main interface. After that, click the Open button at the top middle to add the picture from your computer. The panel is at the right side of the program window. Now you can go to the panel, and select SHARPNESS tab, and you’ll see two options, Amount and Radius. 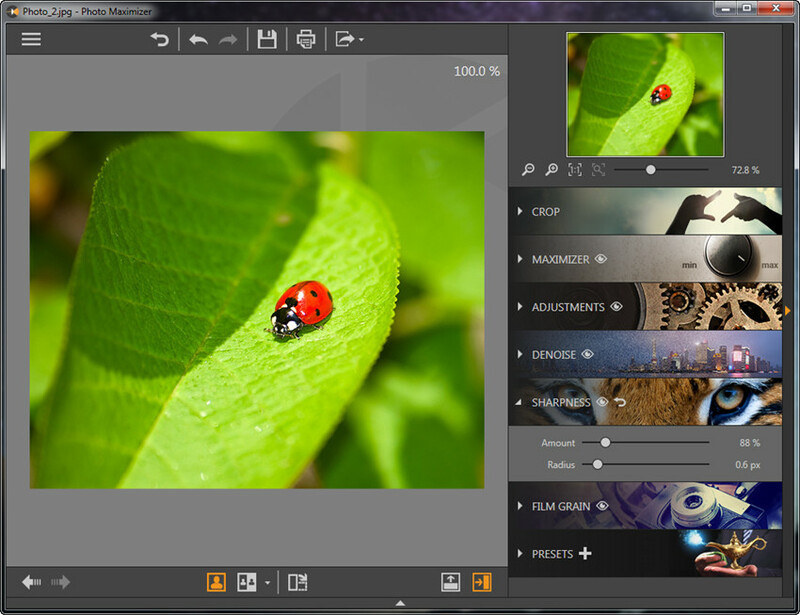 Now you can drag the sliders to sharpen the images. When you finished making all the changes, you can click the Save button at the top middle of the program window to save the picture onto your computer.